REEF FUTURES 2018 FINAL REMINDER TO SUBMIT ABSTRACTS!!! 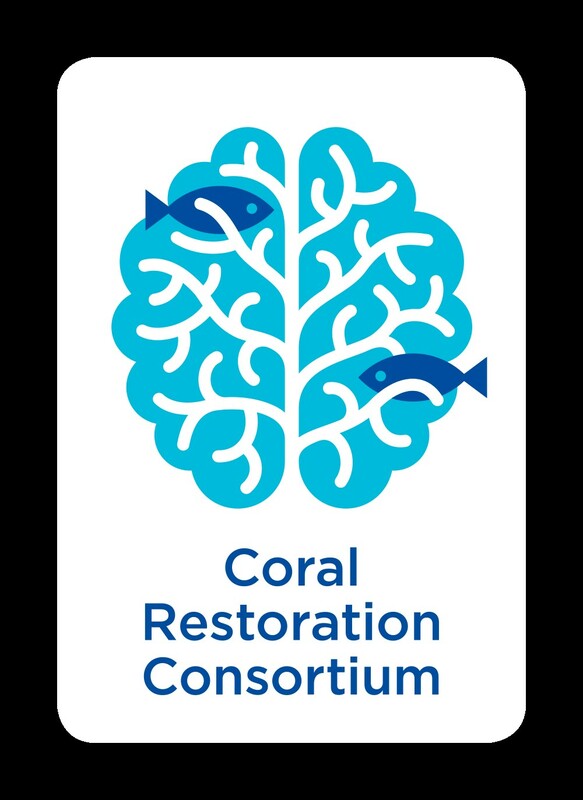 ABSTRACTS AND SCHOLARSHIP SUBMISSIONS ARE DUE JULY 31 for Reef Futures 2018: A Coral Restoration and Intervention-Science Symposium, to be held December 10-14, 2018 in Key Largo, Florida. Once you have created an account, CLICK HERE to submit an abstract and/or apply for a scholarship. Saving the world’s coral reefs requires a multi-pronged approach. Immediate and aggressive action on climate change is paramount for the long-term survival of reefs; however, carbon already released into the atmosphere will continue to warm ocean waters to a level inhospitable to corals for decades to come. This symposium will bring together experts from around the world to share the latest science and techniques for coral reef restoration while kicking-off a global effort to dramatically scale-up the impact and reach of restoration as a major tool for coral reef conservation and management. Reef Futures 2018 is being planned in conjunction with the upcoming Great Barrier Reef Restoration Symposium and will build on information exchanged there. We are striving for robust international participation and cross-fertilization of disciplines to develop new ideas. Scholarships and reduced registration rates are available to encourage participation from developing nations. We will be hosting a week of activities with the primary content occurring Dec 11-13. The symposium will include oral presentations, posters, panel discussions, workshops, exhibits, site visits, and fun times! We invite participation from solution-minded individuals from a wide variety of fields – materials science, environmental engineering, wildlife conservation and natural resource management, environmental policy, communications, and of course coral biology and restoration. Please distribute this announcement far and wide via your networks! Visit the Reef Futures 2018 website for more information and register to submit an abstract or attend the event. Abstracts are due July 31. Applicants will be notified in September, when a draft program will be available. 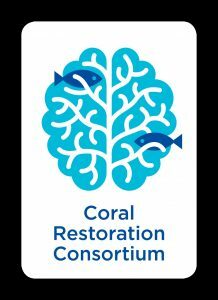 If you can’t join us in Key Largo, check out our Coral Restoration Consortium Facebook page or subscribe to the CRC Newsletter to stay up to date on event details, scholarly information on restoration, quarterly webinars, and information on joining the CRC Working Groups. For questions, please contact coral.restoration@noaa.gov.